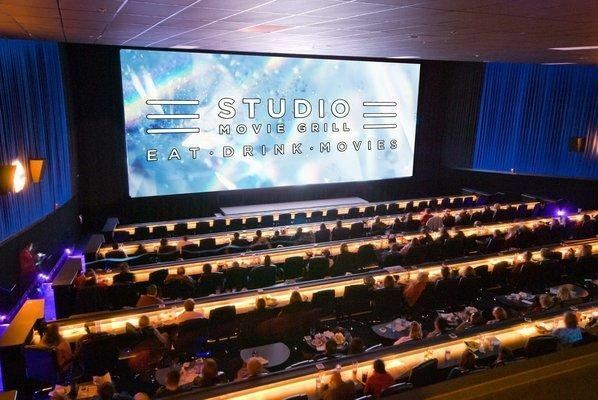 Whatever your plans, an event at Studio Movie Grill leaves a lasting impression. Because of this we are the choice for over 2,500 events each year by some of the largest companies and organizations in the world. Offering unique dining and private space as well as creative food and beverage options, our team of Event Sales Managers have the expertise to make your next event effortless and affordable. Let us do all the work! This rate is applicable to all types of events including: Corporate Events, Movie Premier's, Rehearsal Dinners, ,Birthday Parties and Banquets.